Gardenia plants are a beautiful addition to any landscaping plan. In addition to the brilliant pure white blooms, they emit an exquisite scent which has inspired many perfumes and colognes. Although most gardenia plants only bloom during the spring, it is possible to make them bloom all year. The key is to plant them in the correct location, and carefully maintain the environment around them so that the plants are in a constant growth cycle and never in a dormant cycle. 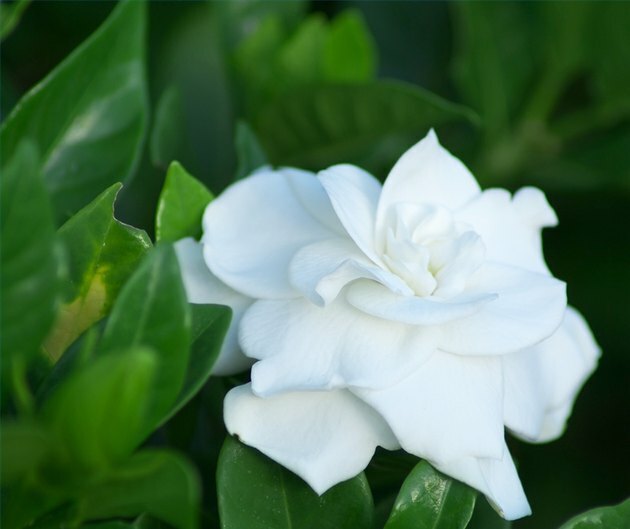 Gardenias can bloom year round in certain climates. Control the temperature on the gardenia bush. Gardenia bushes stop blooming once the daytime temperature reaches around 80 degrees. Likewise, gardenias do not like cold temperatures. Keep the temperature above 45 degrees to keep the plant from going into a dormant stage. Fertilize the gardenia at least twice a month with fertilizer. You can use any liquid or granular fertilizer that is made for blooming plants and flowers. Water the plant leaves as well as the roots. Gardenias like humidity. 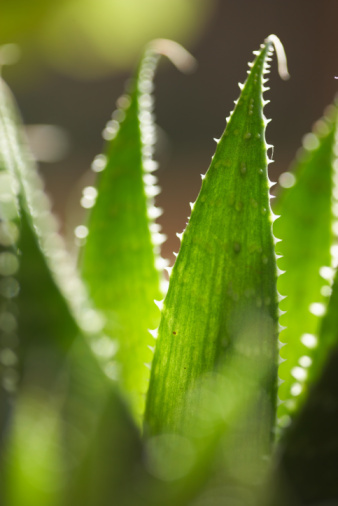 To create a humid environment year round, simply make sure to water the plant, the surrounding soil and the leaves. Place the gardenia in a location that receives direct sun for a few hours a day. Do not place it in a location that receives constant sun. Gardenias like sun, but not too much of it. Don't prune gardenia bushes. Since gardenias produce buds on both new and old growth, any pruning can remove buds that will turn into flowers. Grow gardenias indoors during the winter months. If you can't control the outdoor environment, such as temperature, place the gardenia into a container and move it indoors until next spring. Why Are Pine Trees Called Evergreens?